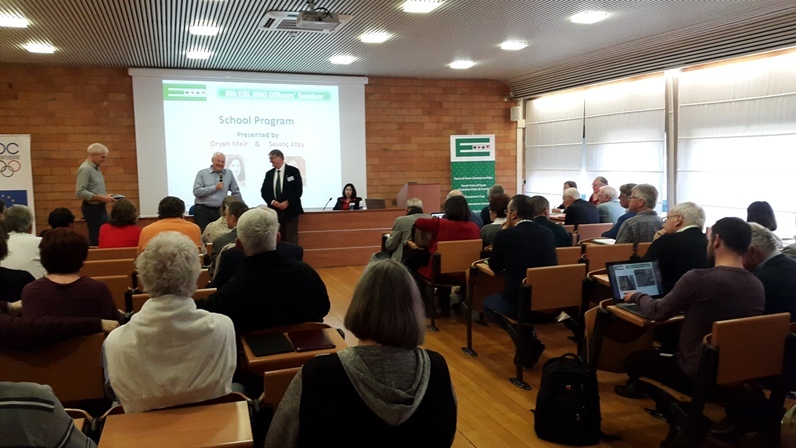 At the end of January, 64 delegates from 31 countries attended the 8th EBL NBO Officers' Seminar at the Centro Giulio Onesti Acqua Acetosa in Rome. In 20 sessions spread over four days the delegates enjoyed presentations by leading figures from the world of bridge, including WBF President Gianarrigo Rona and WBF President Emeritus, José Damiani. The four action packed days featuring 20 presentations on a wide variety of topics provided the delegates with much food for thought and saw the emergence of manyimportant ideas. Start planning now for the 9th edition in 2018!